Vivo is soon going to launch another mid-range smartphone called the Y17. The smartphone has been rumoured and speculated for the last couple of weeks. Some of the key features and the design of the smartphone had been revealed a few days back. However, that’s not all. 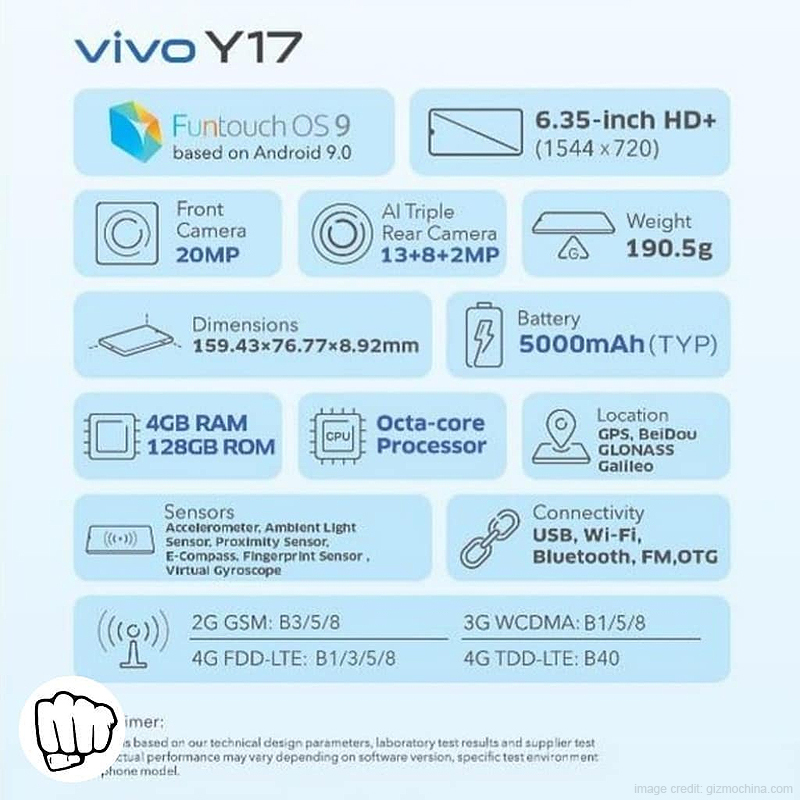 The entire specification sheet of the Vivo Y17 smartphone has now appeared online, giving us an insight into everything that we need to know about the smartphone. Here’s a look at the specification details of the smartphone. 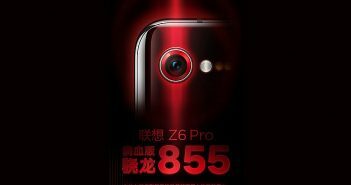 The smartphones will launch with a 6.35-inch HD+ display with a screen resolution of 720 x 1544 pixels. 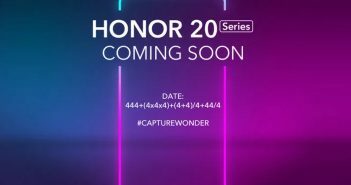 Additionally, it will be one of the notched display mobile phones that will sport a waterdrop notch to house the front camera. Under the hood, the smartphone will be powered by an unnamed octa-core processor. As for the RAM and storage, the smartphone will feature 4GB of RAM couple with 128GB internal storage. Not a lot of 4GB RAM mobile phones in India are paired with a huge 128GB internal storage. Furthermore, for photography, the smartphone will feature a triple camera setup on the rear panel. This setup will include a 13MP primary sensor, an 8MP wide-angle camera and a 2MP depth sensor. On the other hand, the front camera will include a 20MP sensor for selfies and video calling. 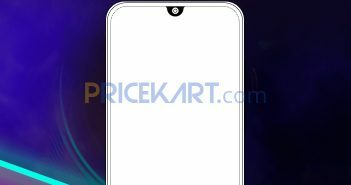 Vivo V17 is one the fingerprint sensor mobile phones that will be housed on the rear panel. As for its power, the smartphone will be backed by a humongous 5000mAh battery. 5000mAh battery mobile phones tend to easily last for a minimum of two days on a single full charge. 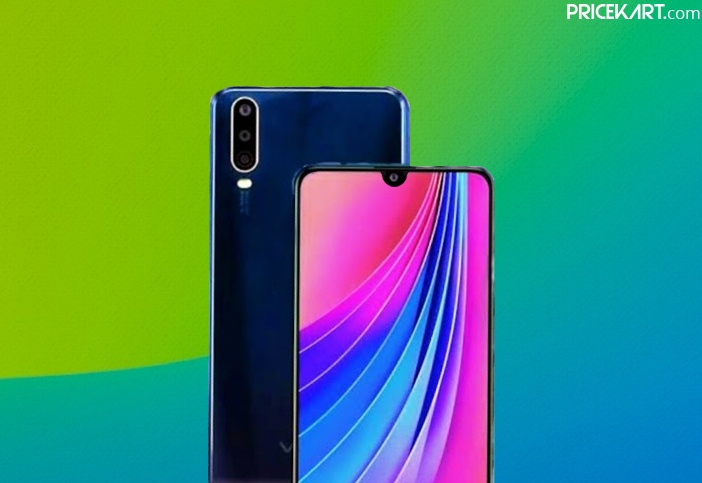 Moreover, other sensors that the smartphone will be equipped with include accelerometer, ambient light sensor, proximity sensor, e-compass and virtual gyroscope. The company has still not revealed the pricing details of the Vivo Y17 smartphone. Nevertheless, we can expect it to be one of the mobile phones below 20000 in India. With the specifications out in the open, we can expect an imminent launch.